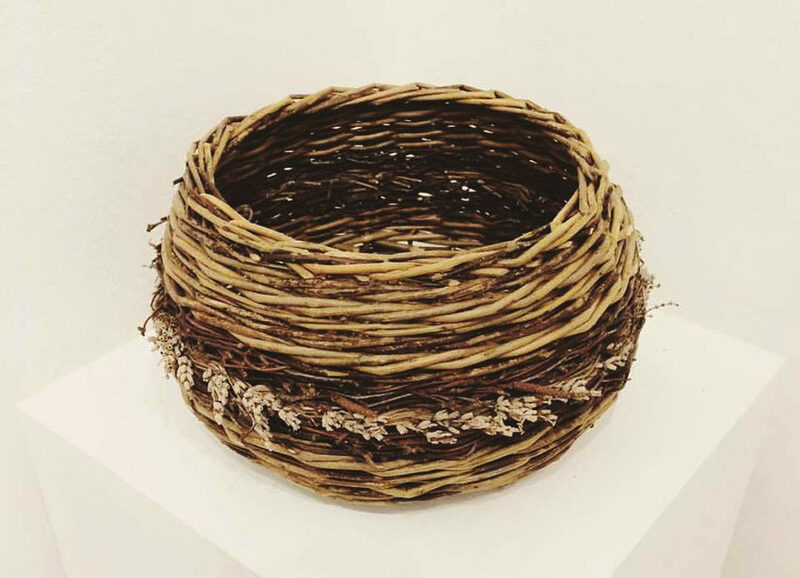 ‘Inspiration for my work comes from the natural world and the materials around me. Observing both, for as long as I remember, inspired hours of creative mind games and excitement in me. Many of my works start from a found object which I build a form around, often using materials from the same location. This element of chance forces me to explore the possibilities of these, often unconventional, materials. 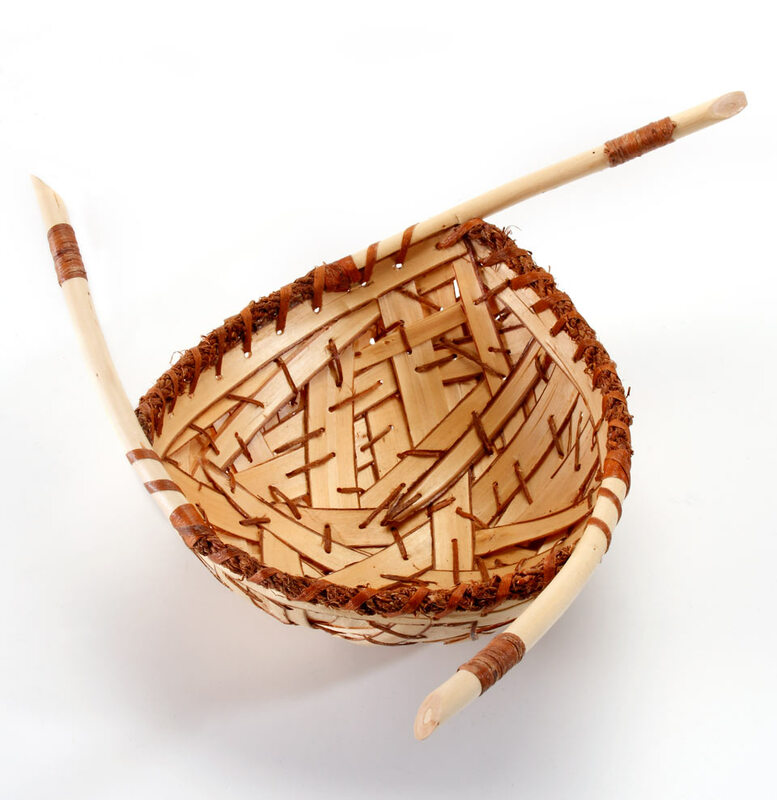 My abilities to make use of such materials rooted in the discipline of traditional basketry technique.